Thank you for taking time to visit Going Home Caskets. We began this company with the sole purpose of assisting those wanting to give their loved ones a dignified funeral without paying the outrageous prices that many funerals end up being. Our prices, when compared with those of many funeral homes, are significantly lower. We also offer a step-by-step walk through of all the areas of the “average funeral” where money can be saved, whereas you wouldn’t otherwise know. 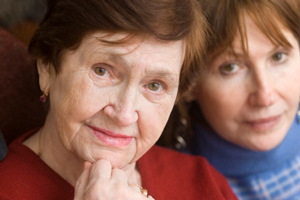 For instance: it is not necessary to hold the viewing of your loved one at a funeral home. You can make arrangements for the viewing to be held at your church or at any other location of your choosing. Why pay $3000, $4000, and $5000 for a casket when you could save half? 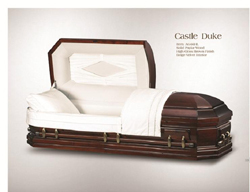 Here at Going Home Caskets, we offer the same high quality caskets and monuments as any funeral home, for a fraction of the price. By helping you save on the cost of funeral expenses, we hope to help ease the stress that goes along with the decisions you are going to have to make. We know that this is one of the most stressful times in your life. There are some funeral homes that will take advantage of you when you are most vulnerable by trying to guilt you into agreeing on items and services that are not needed. Being taken advantage of is the last thing you should have to deal with. That is why we deliver any casket, free of charge, within the DFW area. Here at Going Home Caskets, we treat you like our family, and we would never take advantage of you because of what you are going through.